This Teen mom star is expecting their 4th child, to know who it is continue reading! 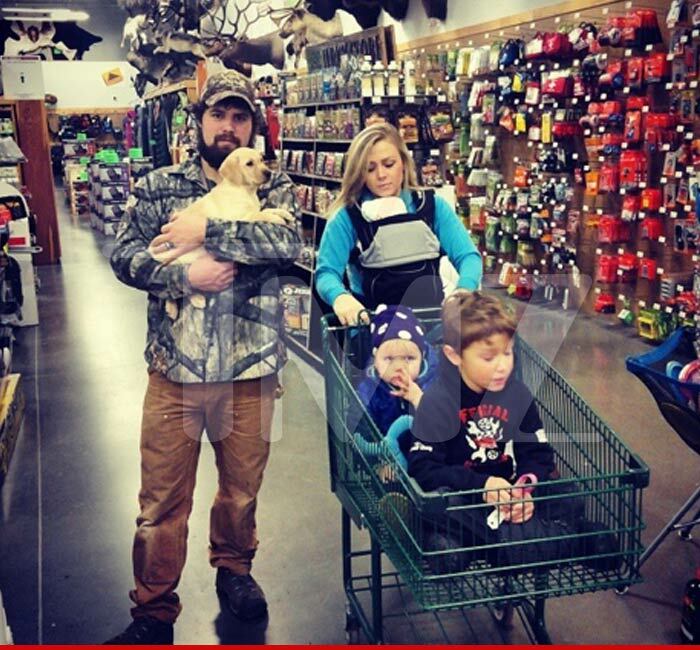 So which Teen Mom star is pregnant again? 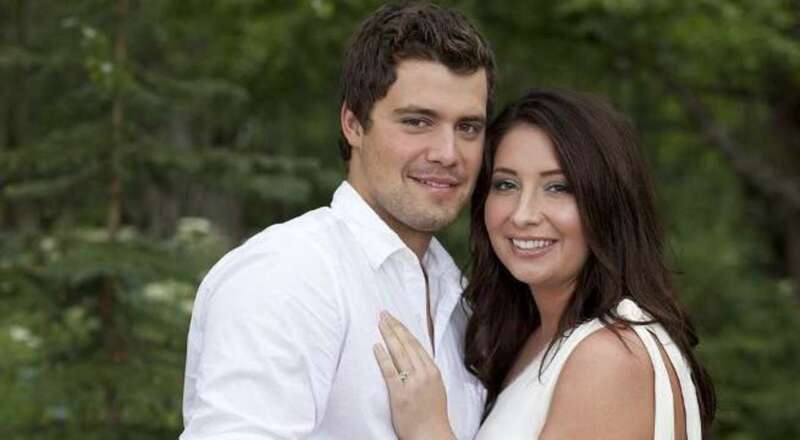 Well none of them, it is Teen Mom Bristol’s baby daddy Levi Johnston’s wife Sunny Johnston. Bristol and Levi share their son, Tripp Easton, together who is 10 years old. 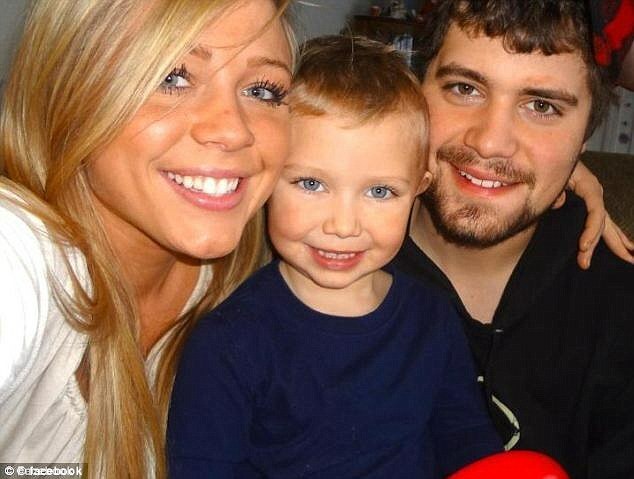 In an October episode of Teen Mom OG, Bristol claimed that she and Levi have always had a “rocky” co-parenting relationship. She added that Levi wasn’t always a “solid” father-figure in Tripp’s life. Bristol and Levi were together from around 2005 to 2010. Hopefully, things are worked out now, and Tripp gets to spend a lot of time with his sisters — including the new little member Levi and Sunny are apparently welcoming into the family! Breeze Beretta and Indy Rae, the two daughters Levi and Sunny currently share. Congratulations to both Levi and Sunny for the new addition to the family and Tripp for having another sister who is going to be 10 years younger to him. What do you think Bristol’s reaction to this news?